After a lengthy hiatus, Bloomsday's little sibling is back: Jr. Bloomsday returns in 2019, offering a kid-sized race for runners in grades 3-7. Don't wait to register your aspiring cross country and track stars, as the event is limited to the first 3,000 to sign up. "We sensed that there was a great need for it, with the explosion of the Active4Youth cross country program in the fall, and about 7,600 students enrolled in our Fit for Bloomsday program," says Jr. Bloomsday Race Director Jon Neill. The 1.25 mile race is held at Avista Stadium and the fairgrounds, starting outside the stadium, winding through the livestock barns and finishing at the Spokane Indians' home plate. 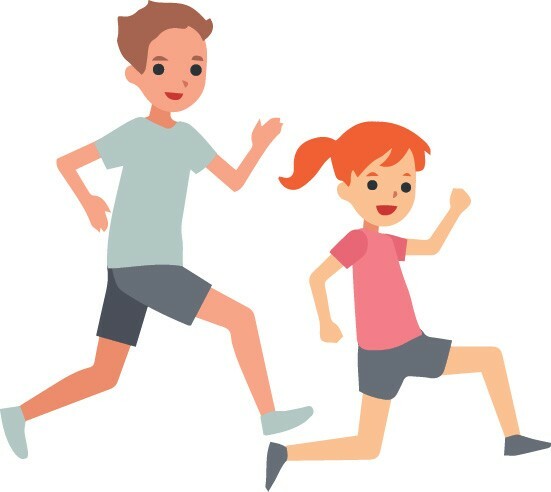 Just like in Bloomsday, kids will be chip-timed, and they'll get a unique finishers t-shirt — the design won't be revealed the day of the race. They'll also get a souvenir bracelet, a coupon for a free mini-pizza from Papa Murphy's and a free Silverwood pass. "The only thing you've got to do is cross the finish line," says Neill. For kids younger than third grade, the Marmot March is a 1-mile, non-competitive run/walk on May 4, starting at the Red Wagon in Riverfront Park. And for runners of all ages, the 12k Bloomsday that started it all is Sunday, May 5.